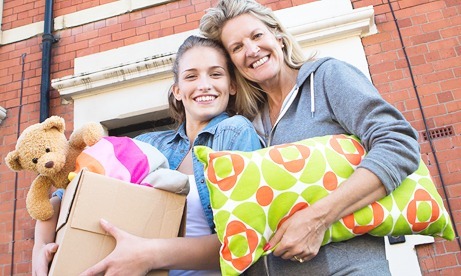 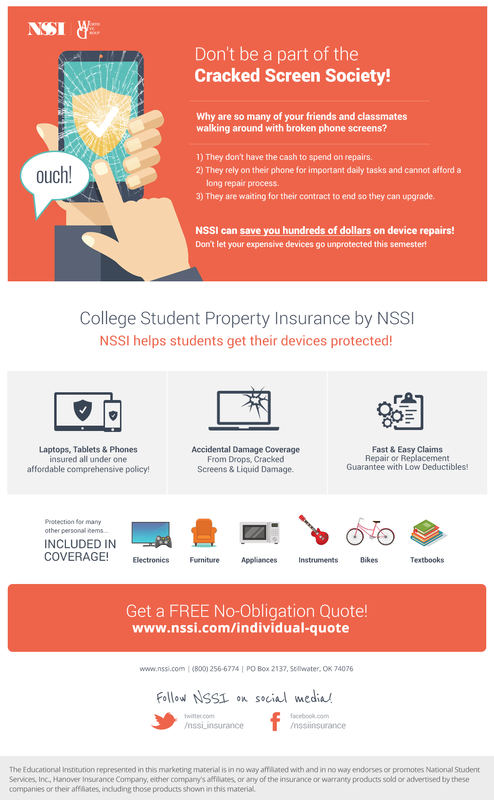 Education Partners: Offer comprehensive personal property coverage to your college/university or boarding school students! 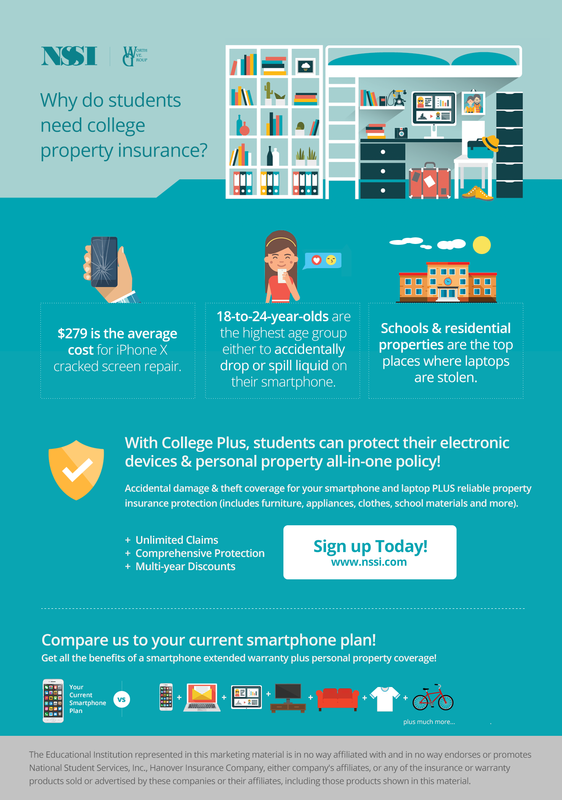 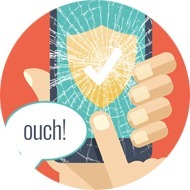 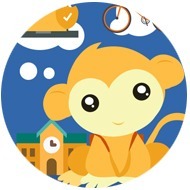 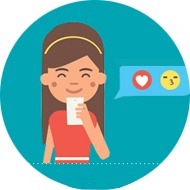 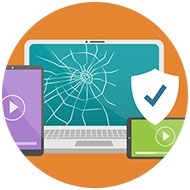 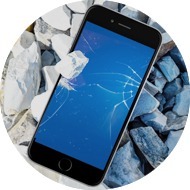 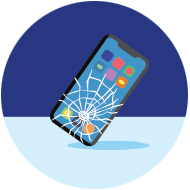 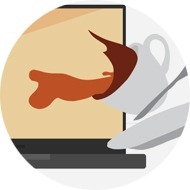 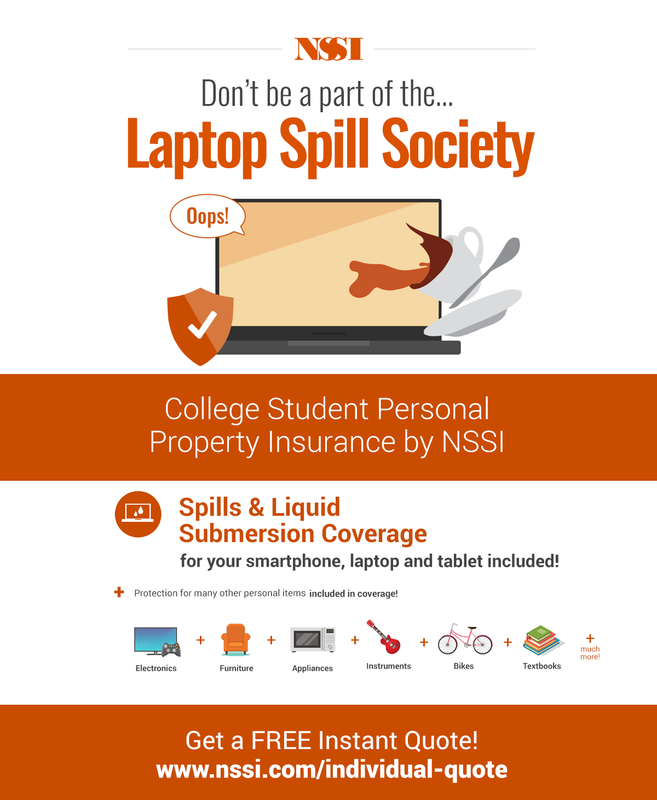 Make sure your students have accidental damage protection for their smartphone, laptop, tablet! 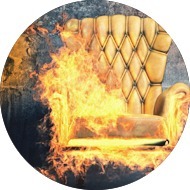 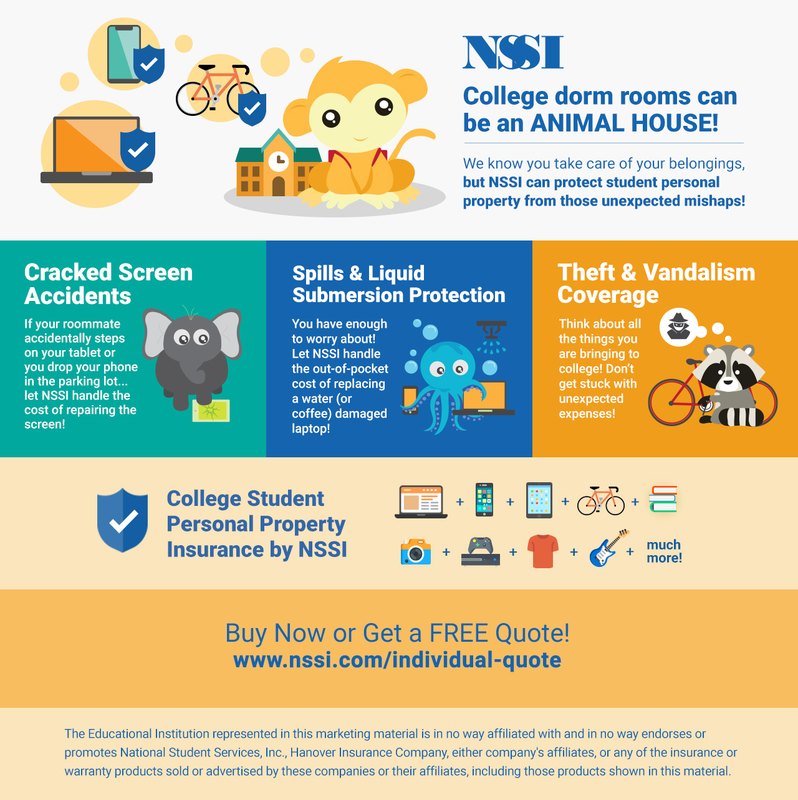 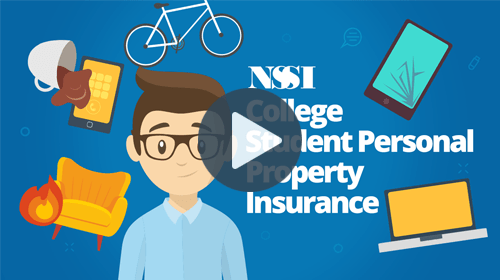 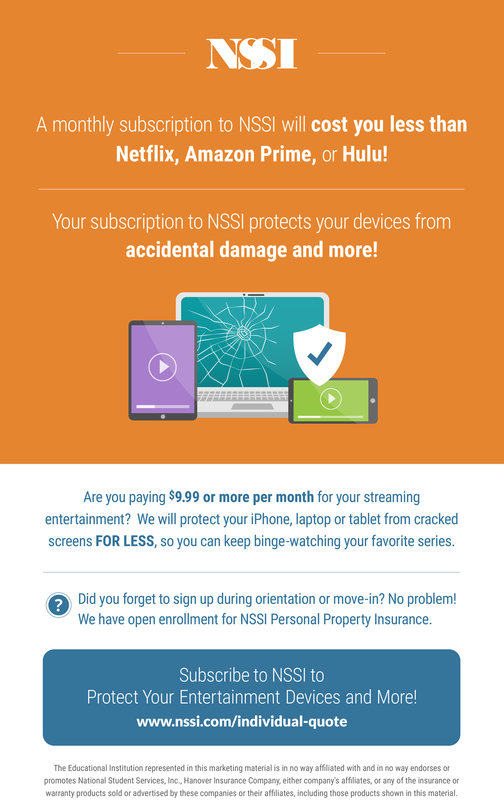 NSSI also offers affordable coverage for appliances, furniture and classroom materials all included under the same policy! 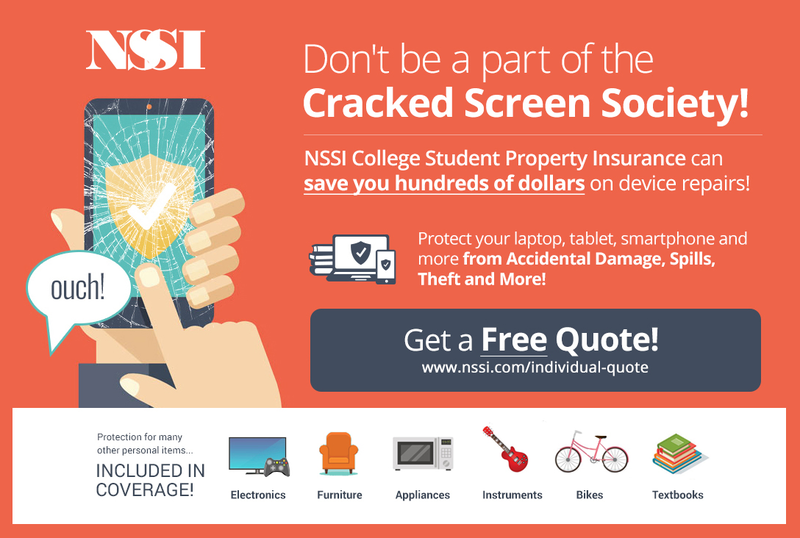 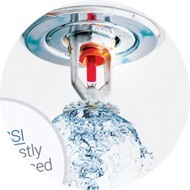 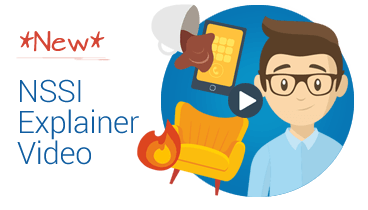 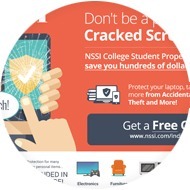 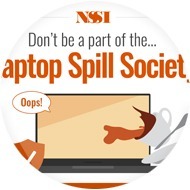 Start offering NSSI today!